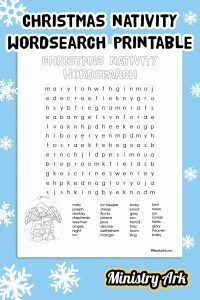 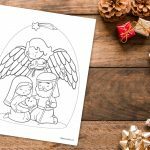 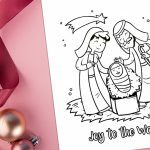 The ‘Christmas Nativity Wordsearch’ Printable will keep your kids busy for a long time! 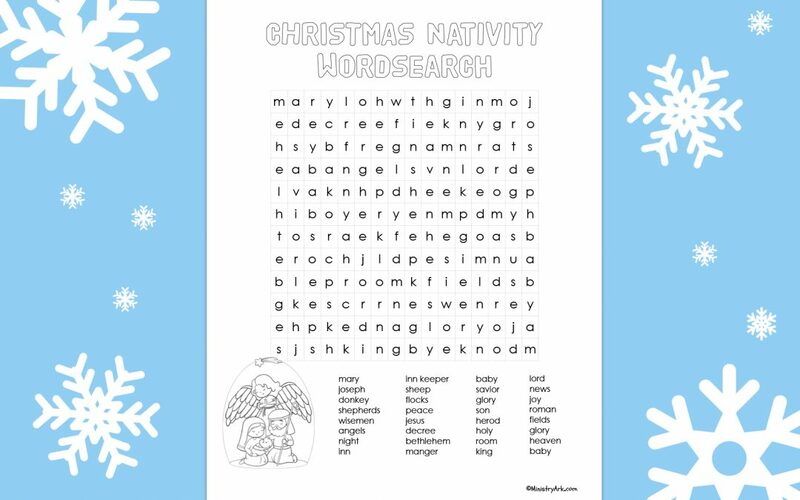 Help your children to become more familiar with the Christmas story as they look for the Christmas nativity words in the wordsearch. 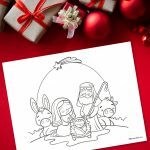 What do you think it would have been like for Mary and Joseph to go to Bethlehem? 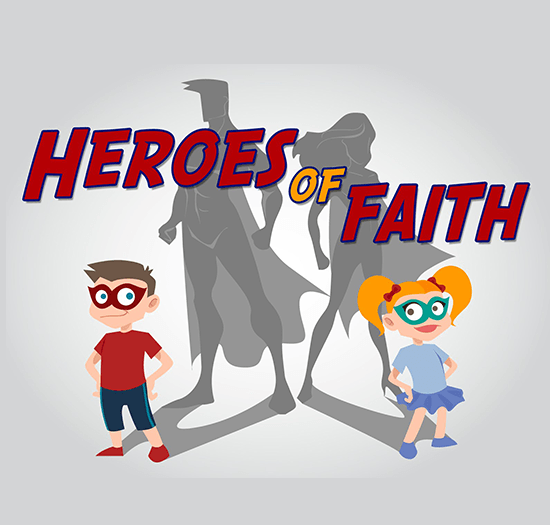 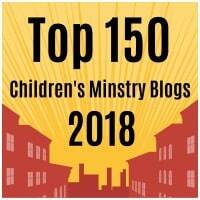 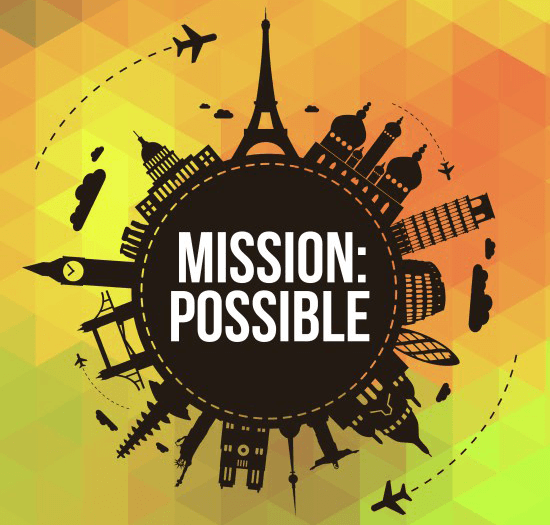 What would it be like to be the first to be told about Jesus? 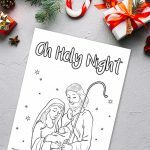 What kind of gift would you have liked to bring to Jesus?